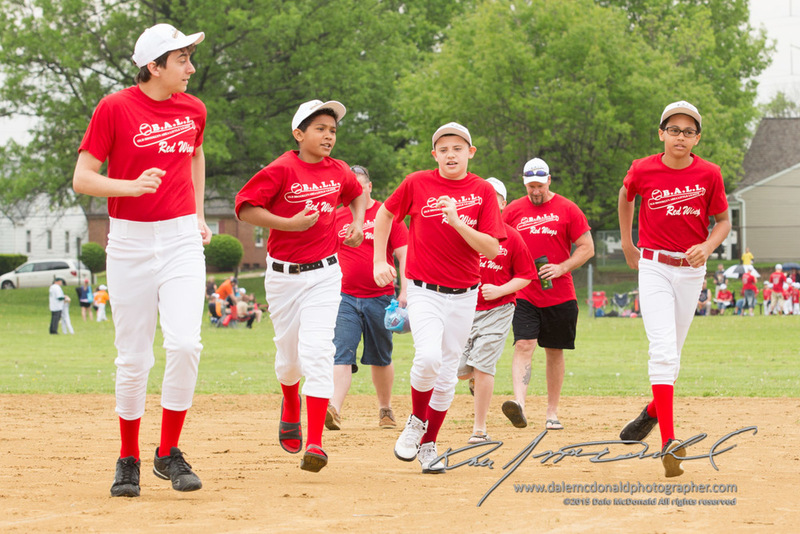 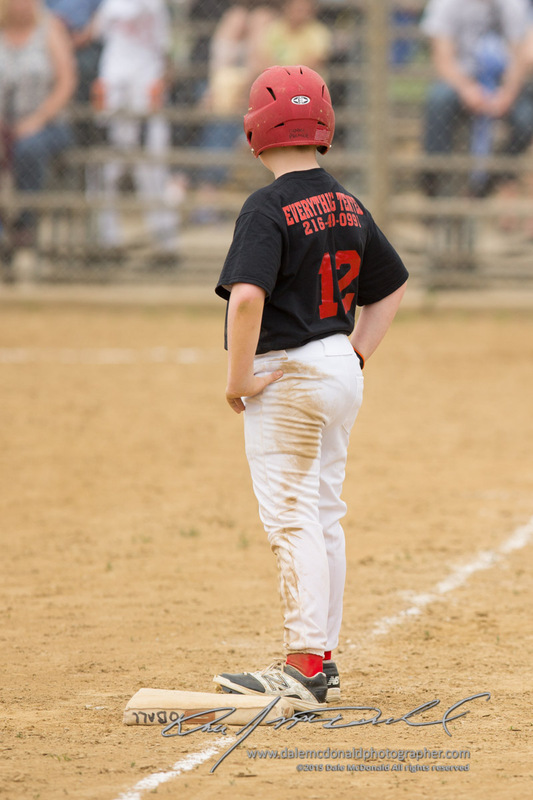 Photos listed below are courtesy of Dale McDonald Photographer LLC http://dalemcdonaldphotographer.com. 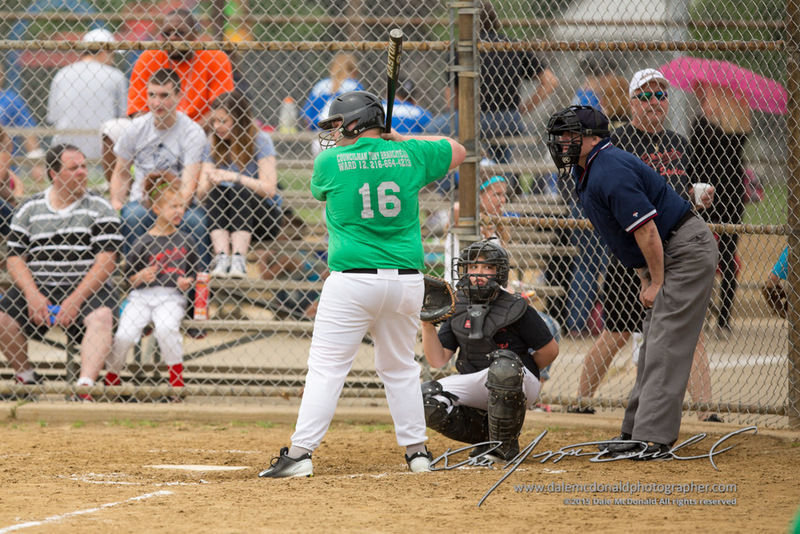 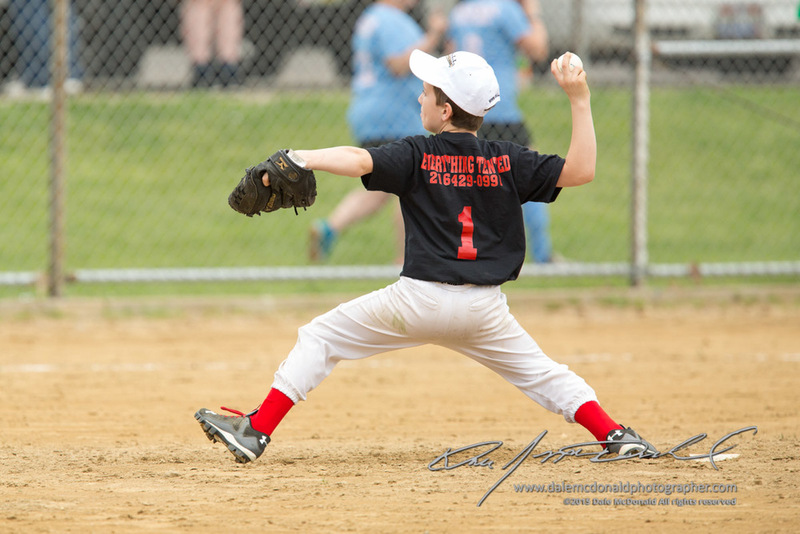 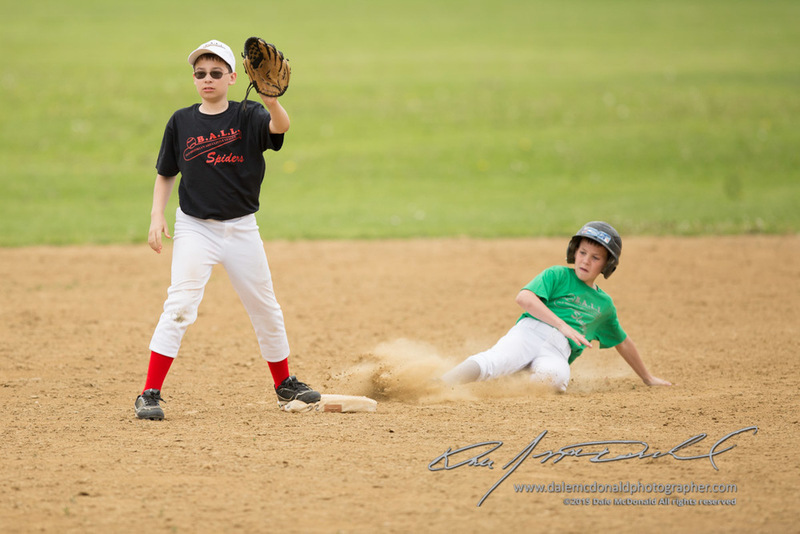 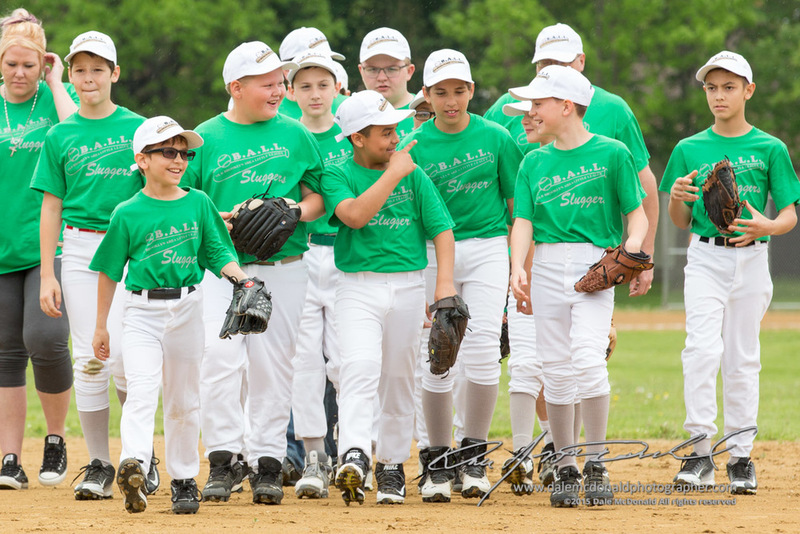 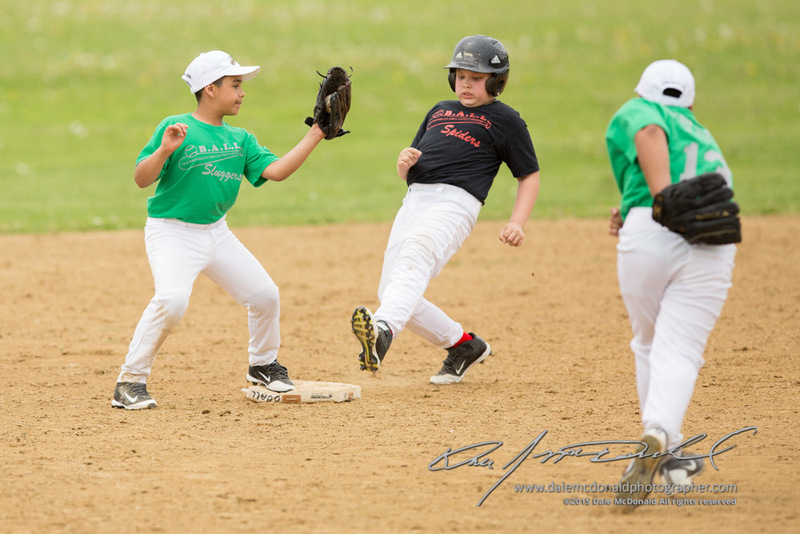 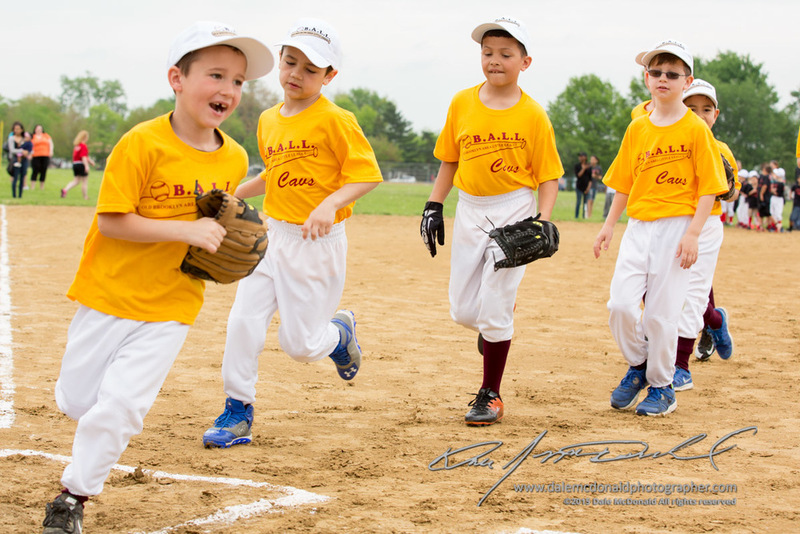 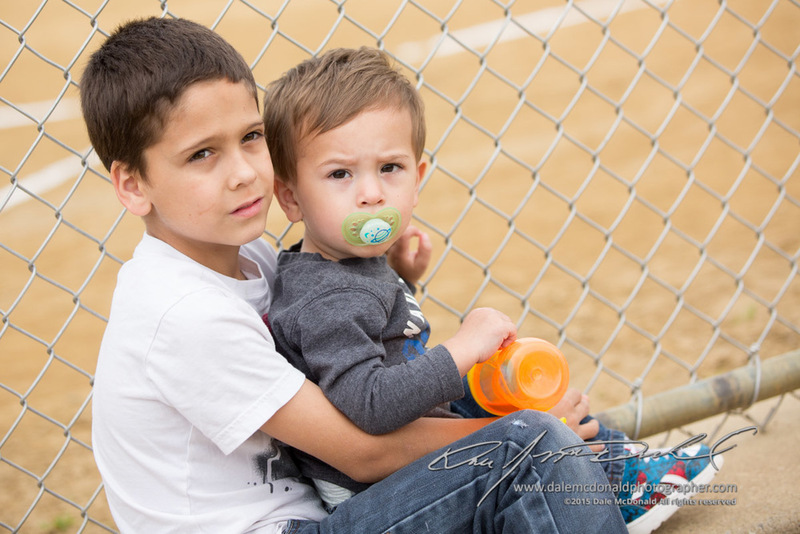 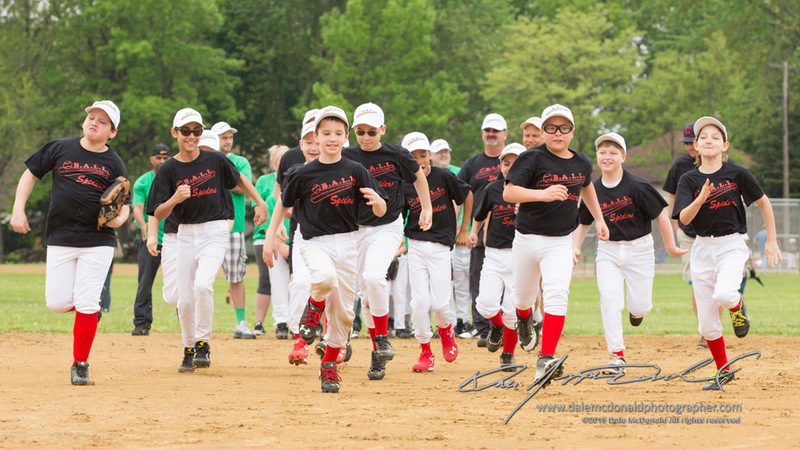 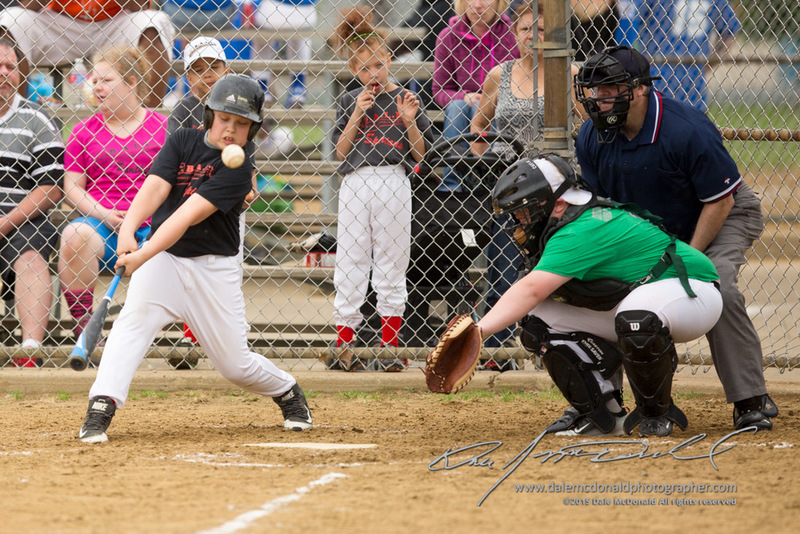 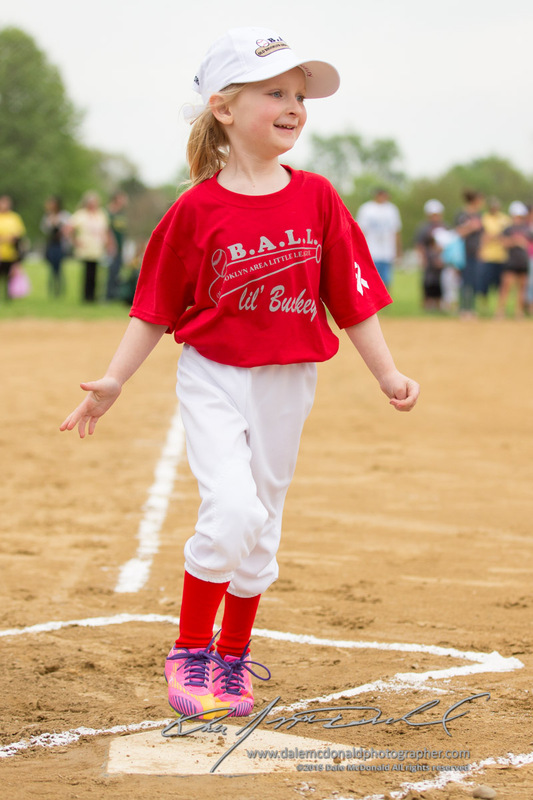 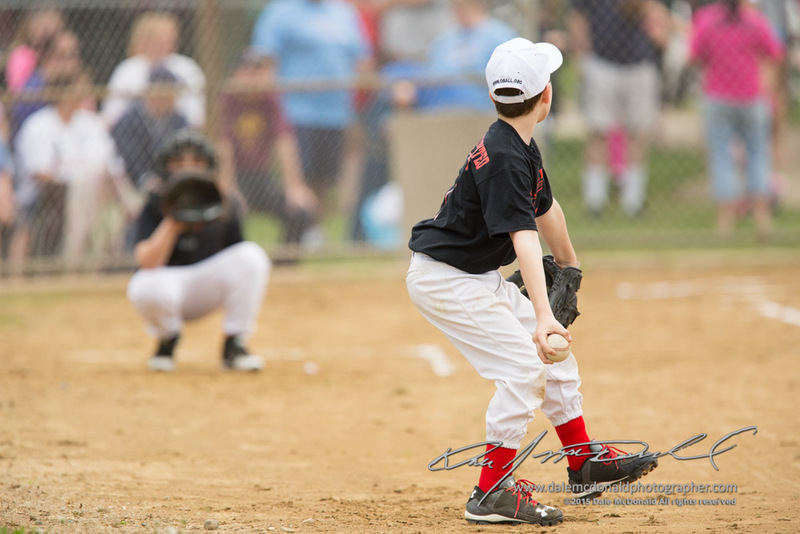 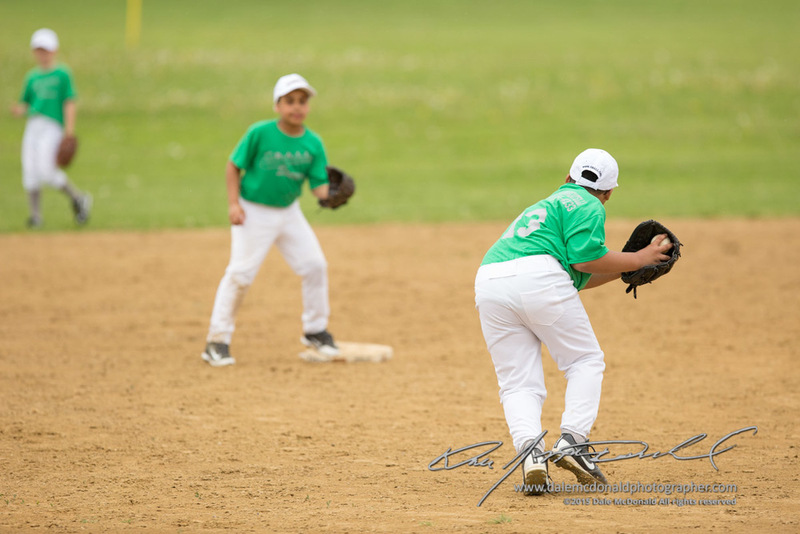 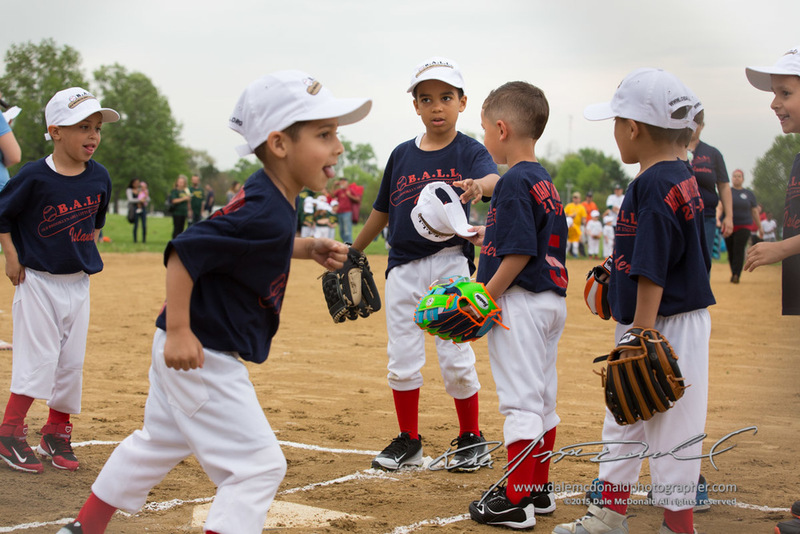 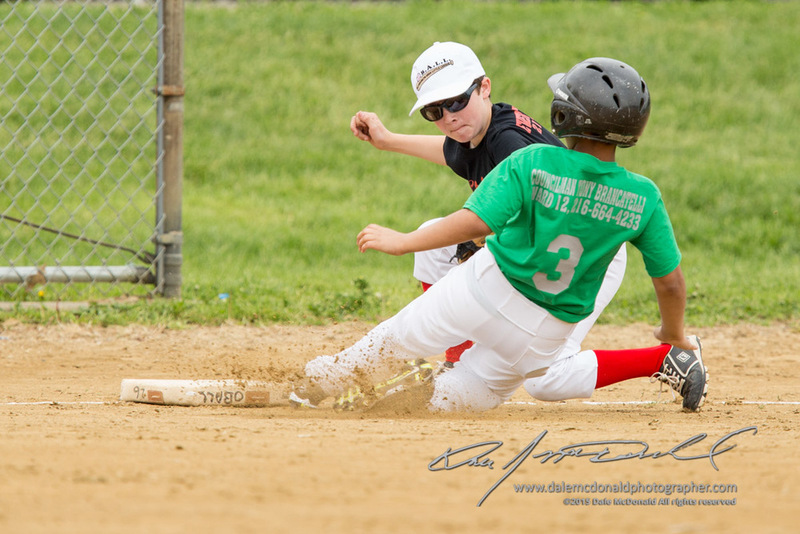 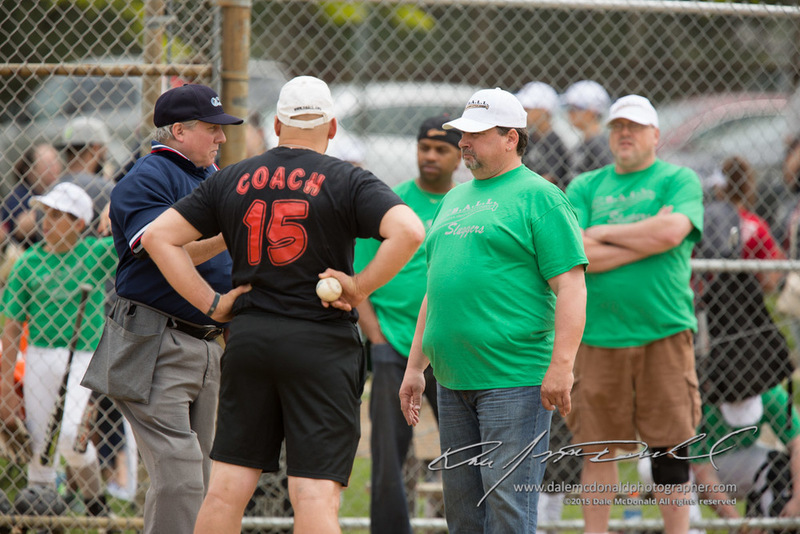 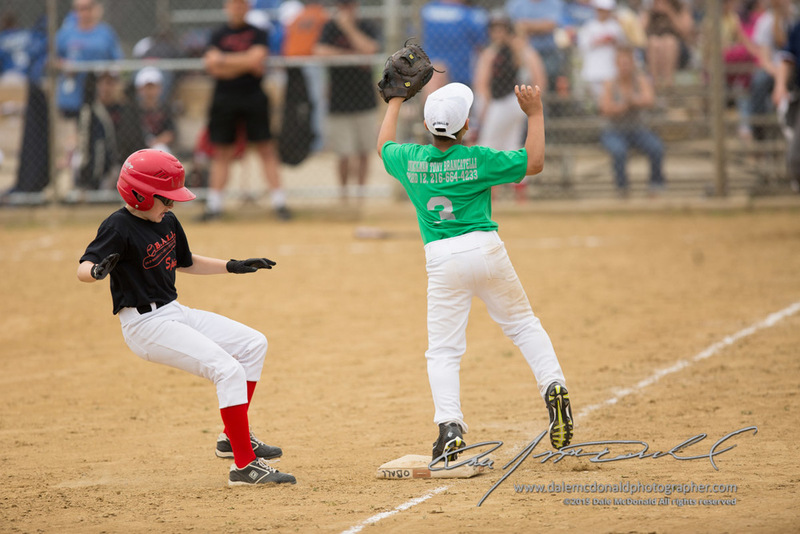 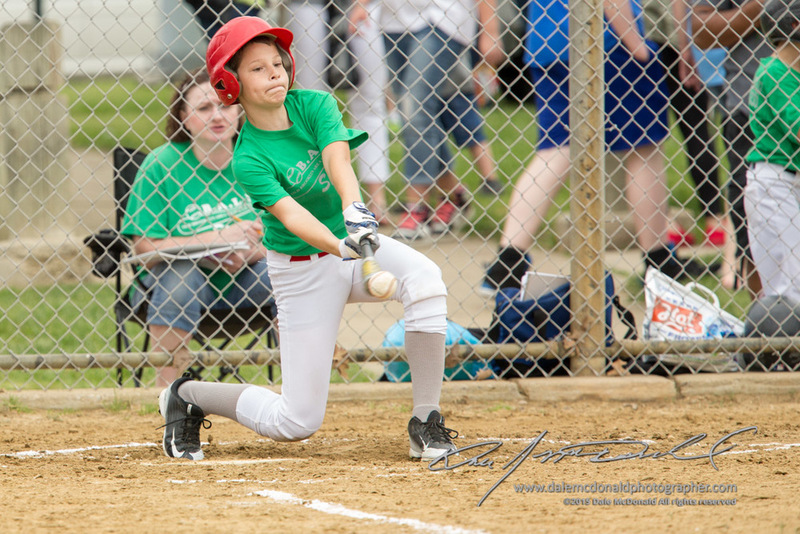 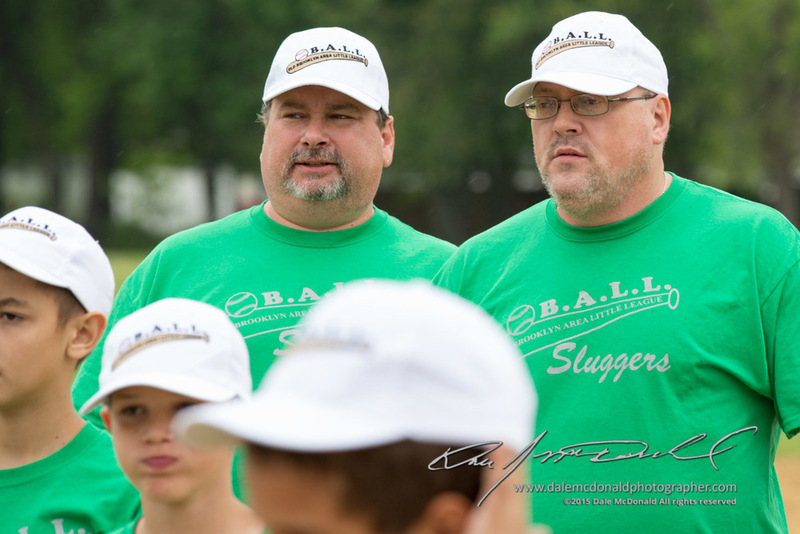 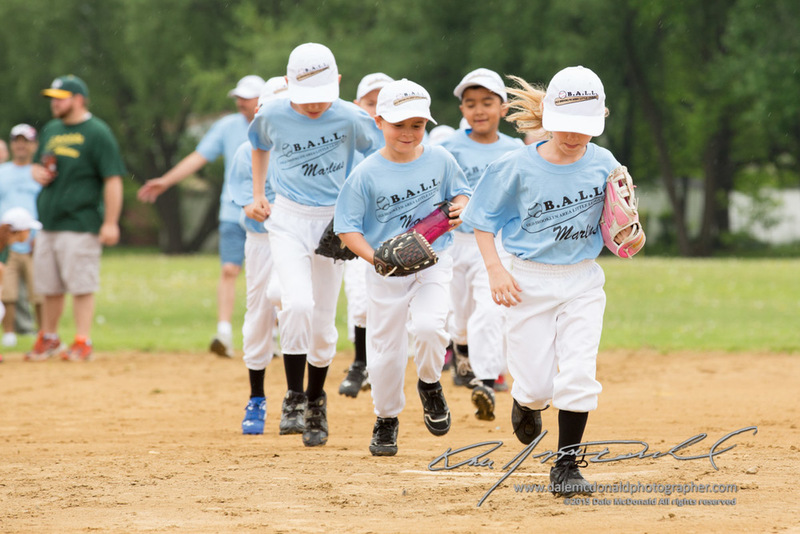 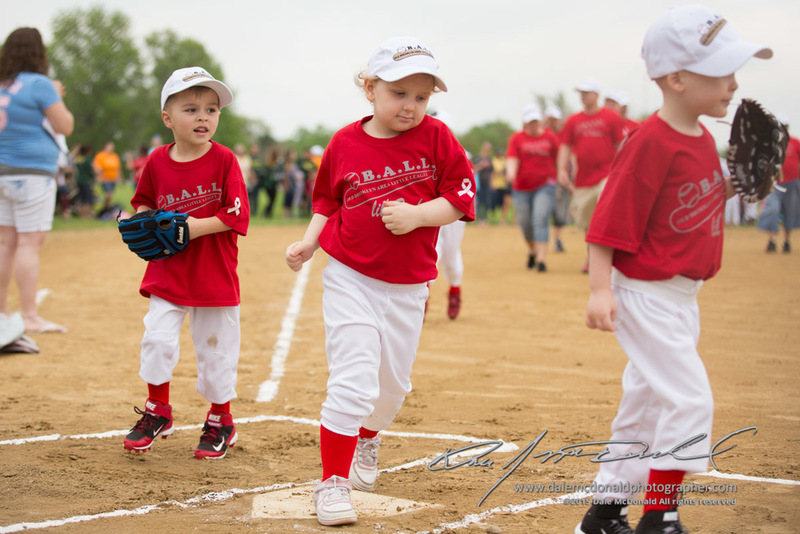 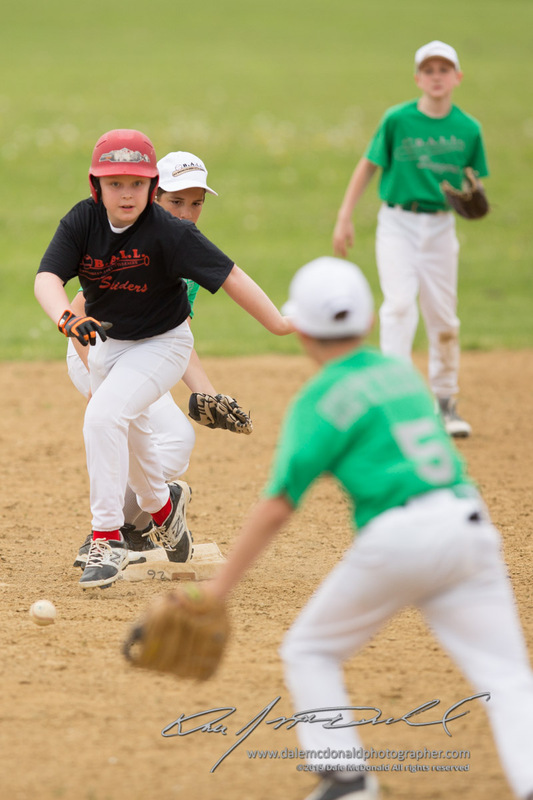 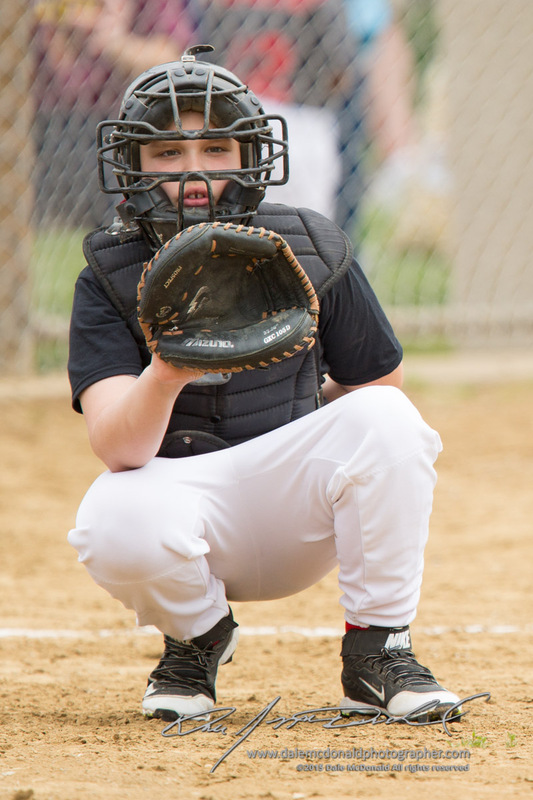 The full gallery from opening day has been posted at http://photos.dalemcdonaldphotographer.com/Sports/Baseball/OBALL-Opening-Day-2015/ and you can order a wide range of print sizes and options. 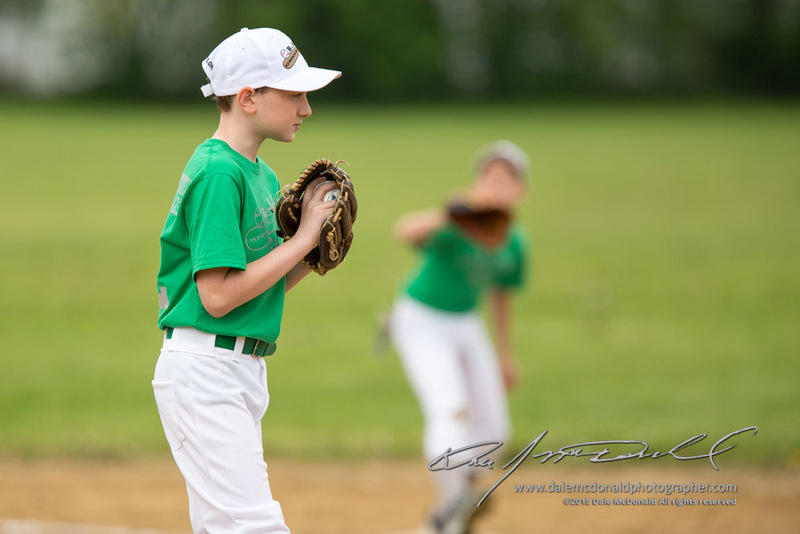 Dale also photographs weddings, commercial event and product photography, corporate headshots, high school senior photography, and family photography. 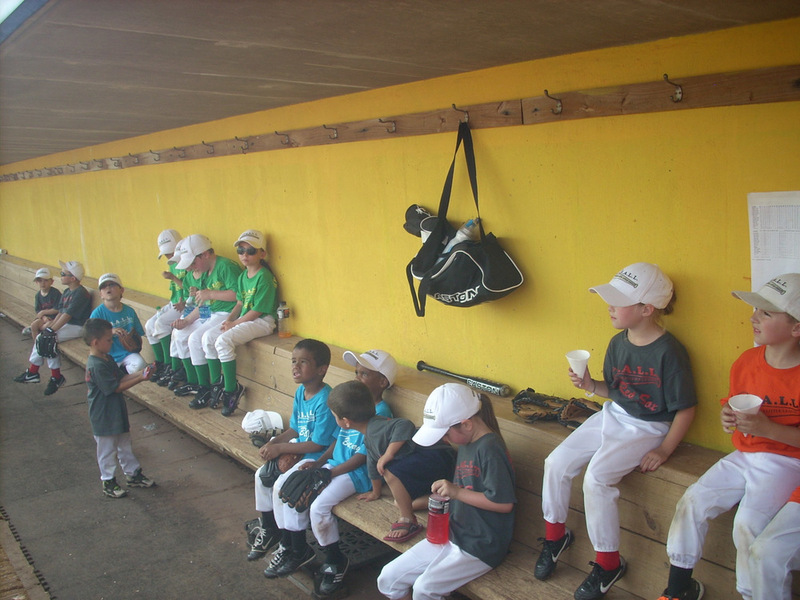 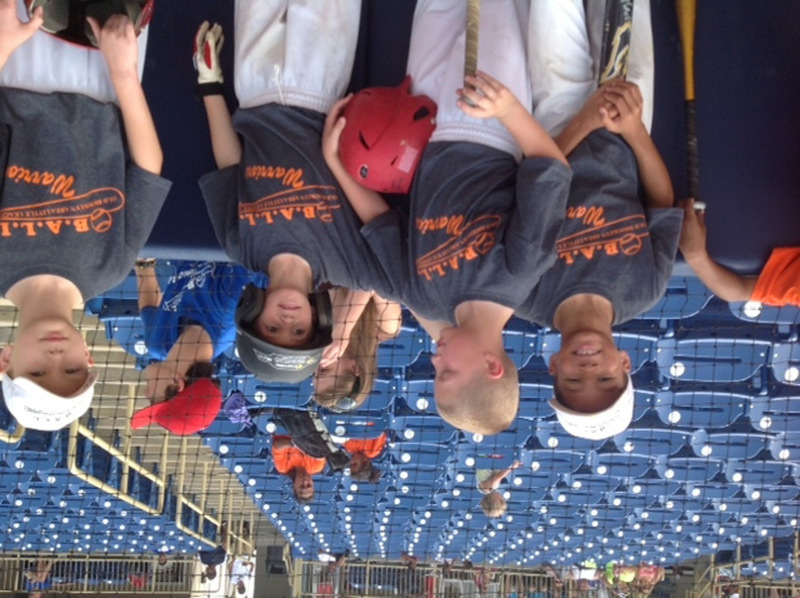 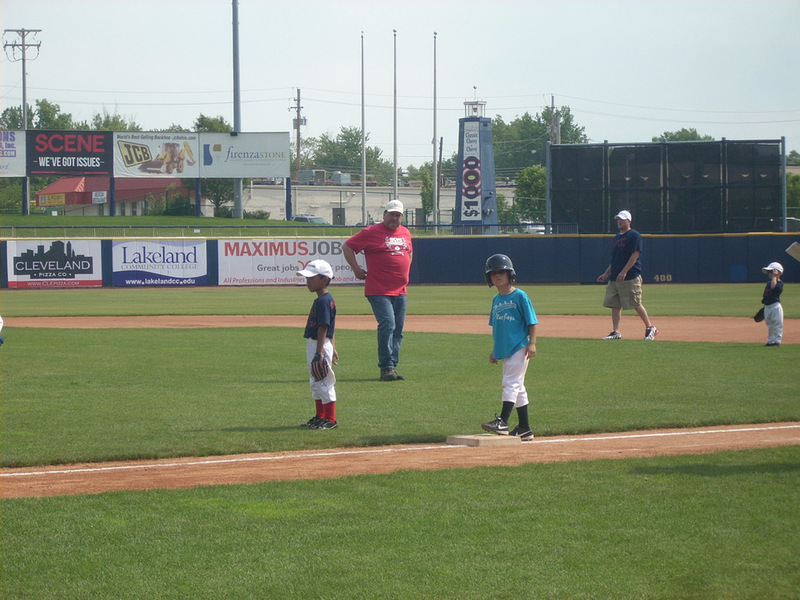 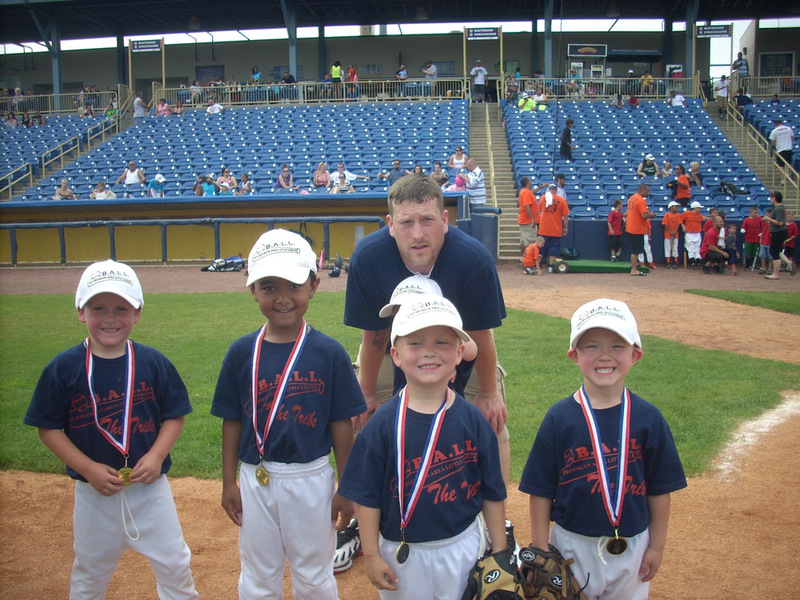 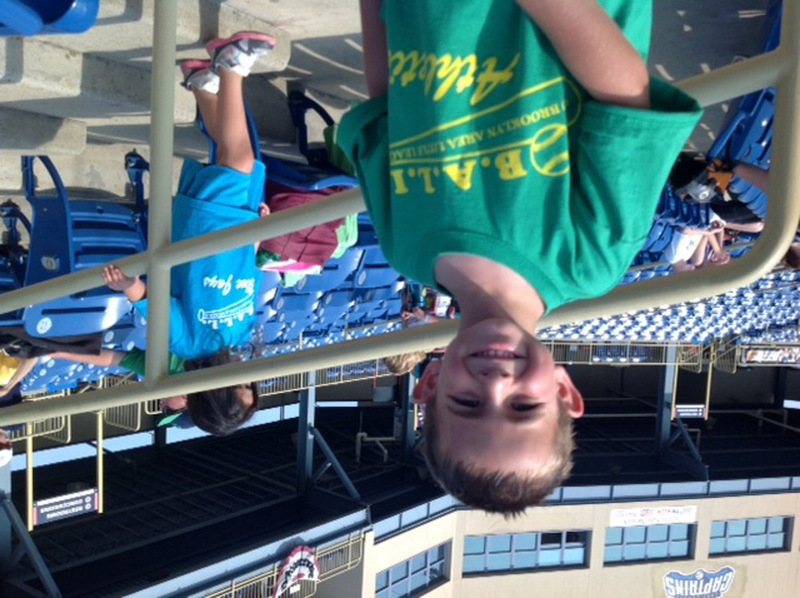 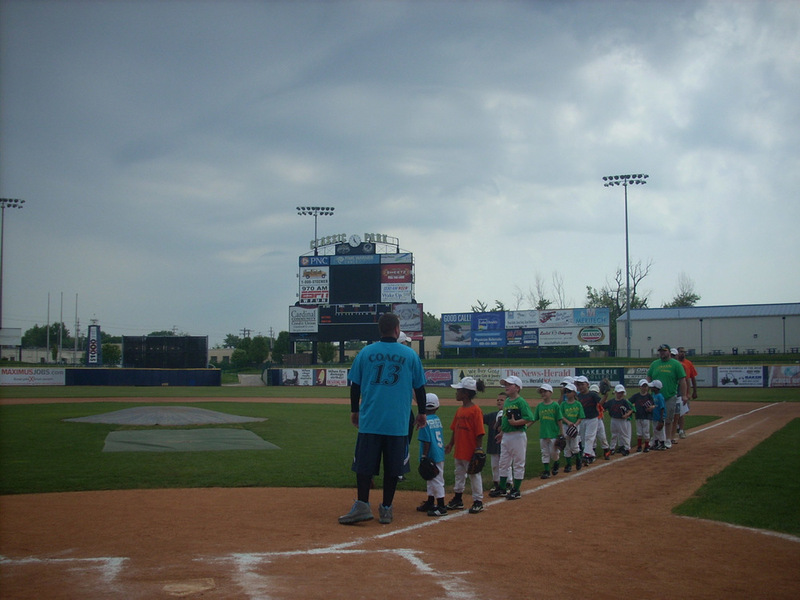 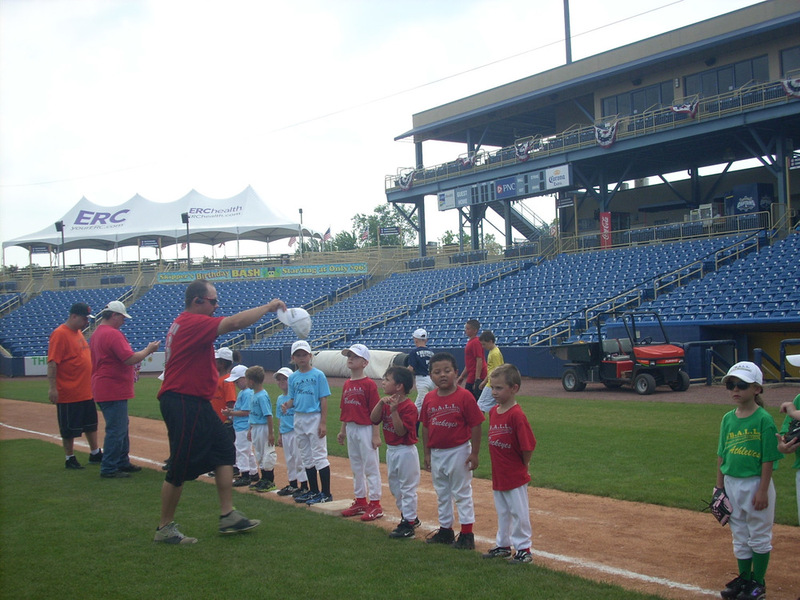 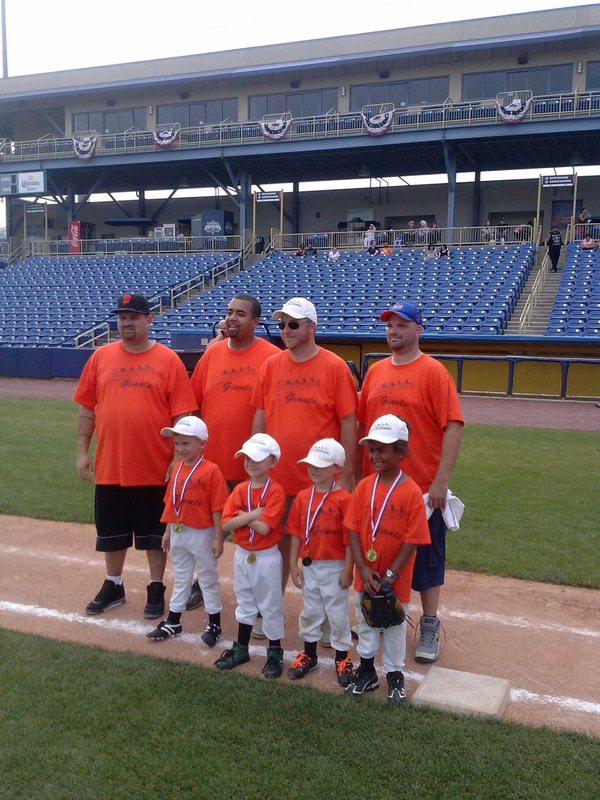 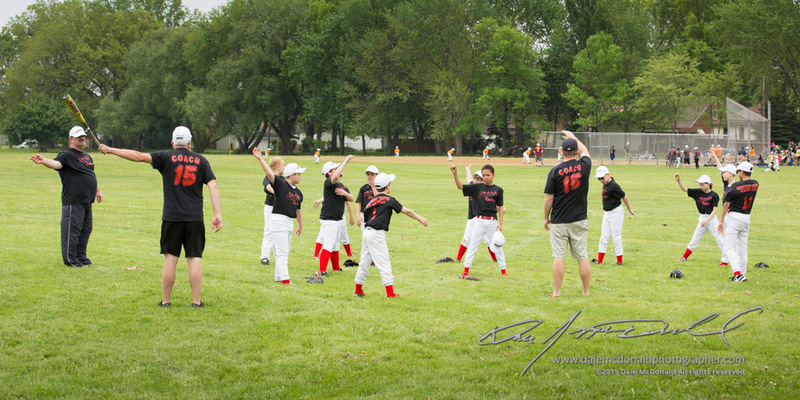 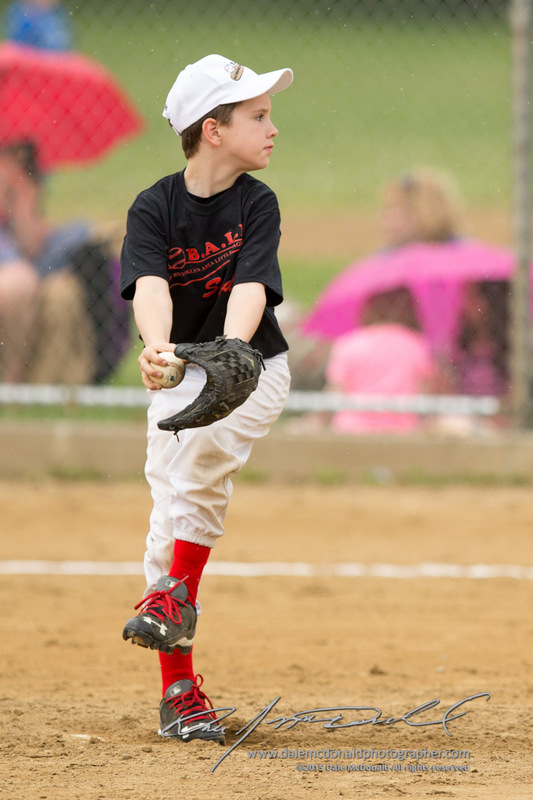 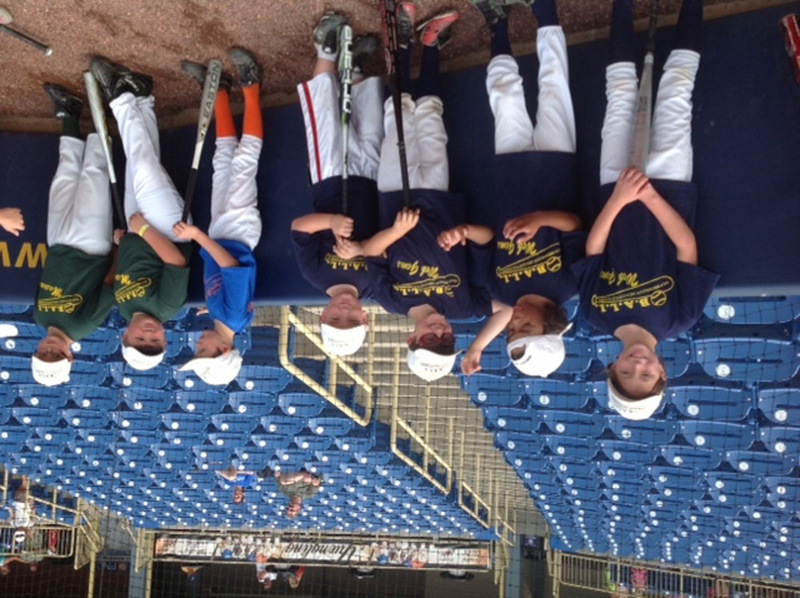 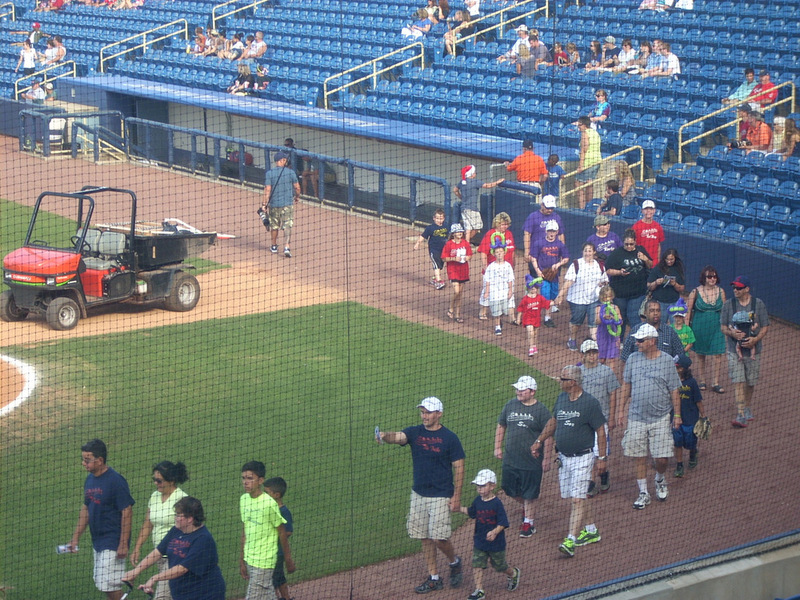 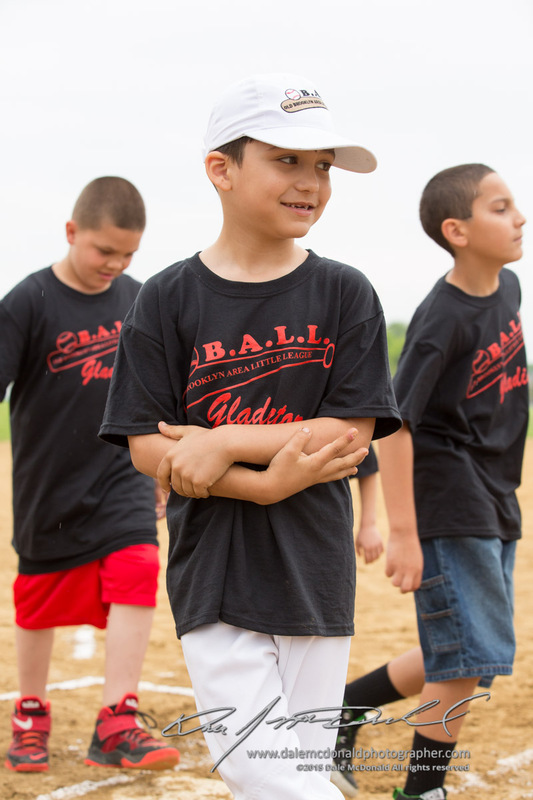 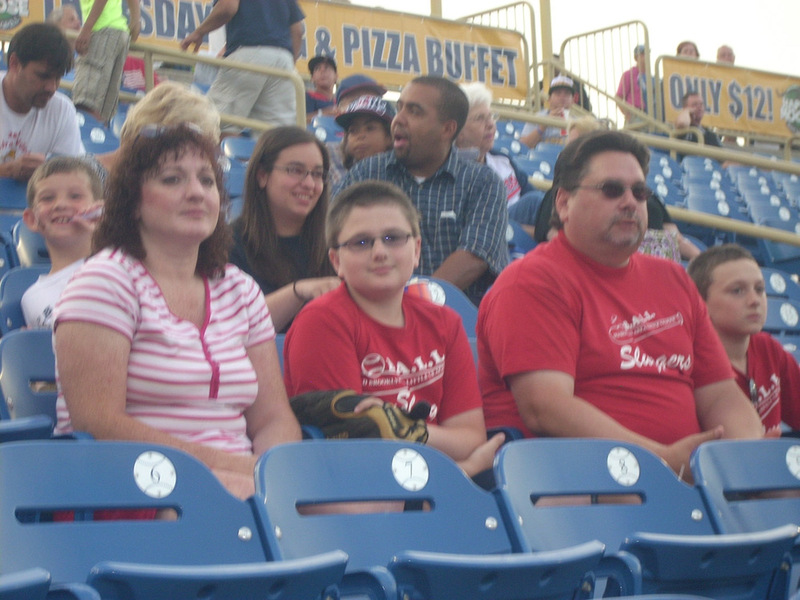 July 21, 2013 – OBALL players and families enjoyed a game at the Lake County Captains field. 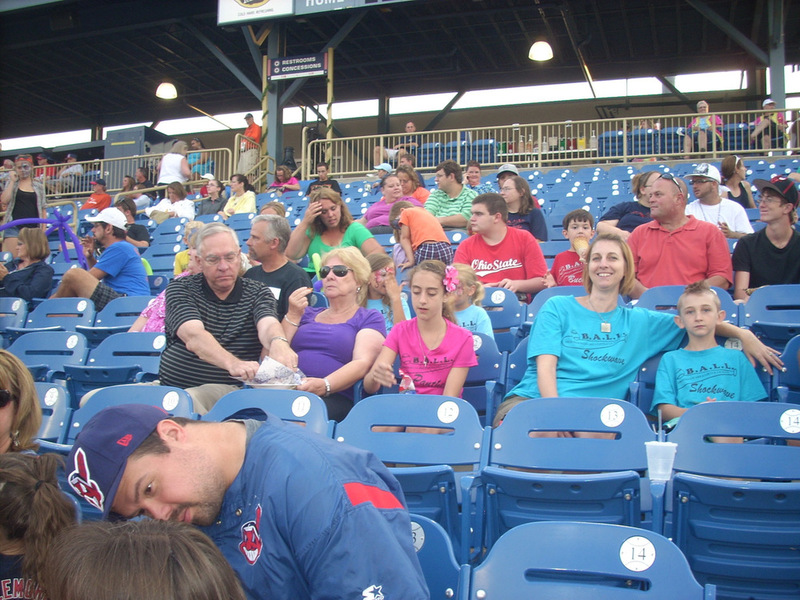 It was a Sunday Family Fun Day so there was face painting; balloon art; the inflatable playground; and Fireworks! 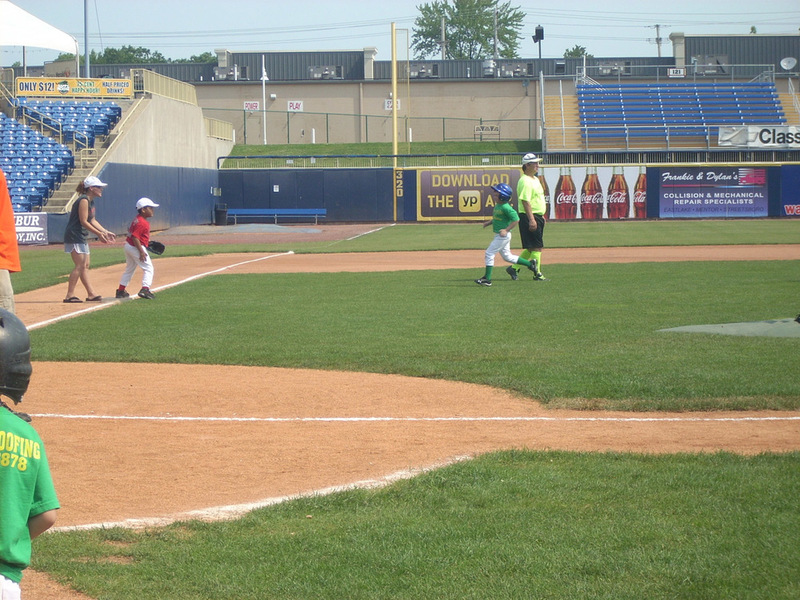 Browns Football Legend, Paul Warfield gave an inspirational speech after the game.